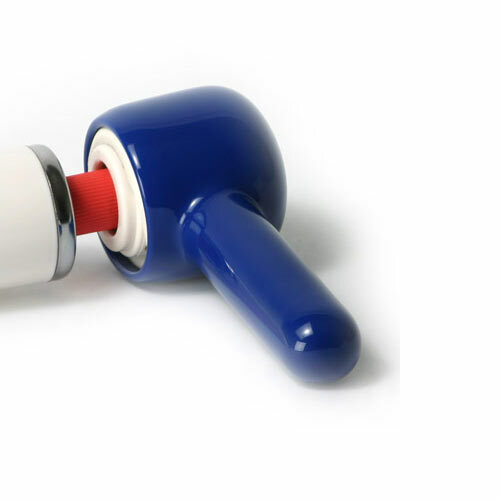 Straight Vinyl Wand Attachment The straight vinyl attachment for the Hitachi Magic Wand can transfer the intense vibrations of the wand right to the point it is needed most. It allows an insertable aspect that the wand was previously lacking. For budget conscious consumers it is compatible with many of the competing wands.